Friends since: They were each around 12-years-old. 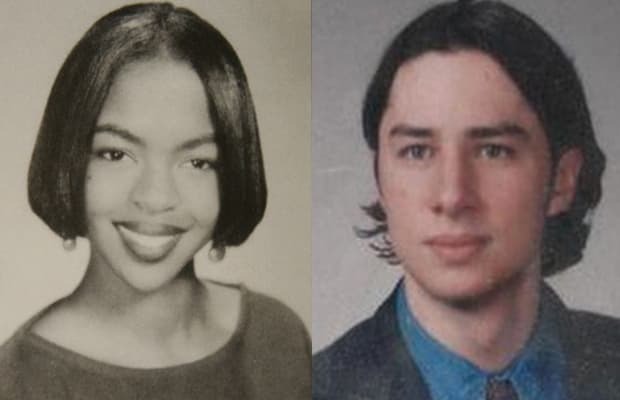 How they met: Hill and Braff went to high school together in New Jersey. She was even invited to his bar mitzvah.